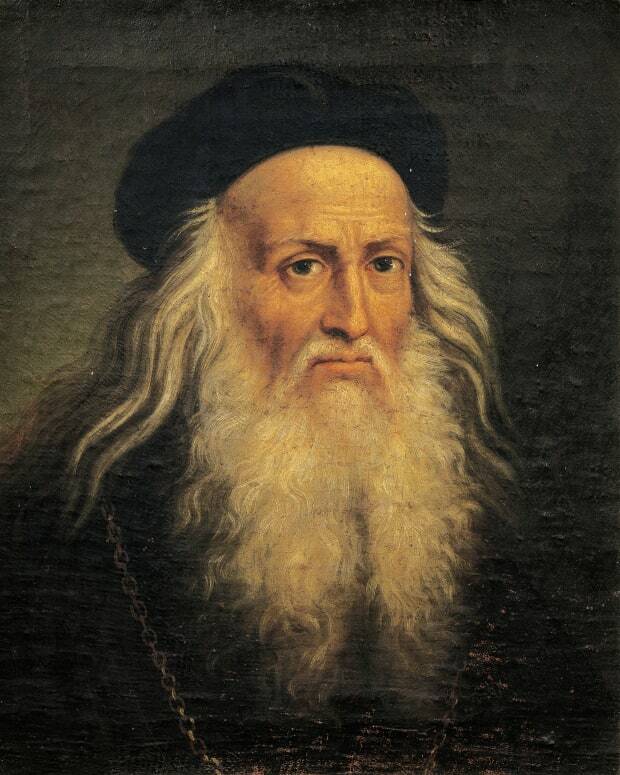 The Nobel Prize winner retreated to the Florida island in the 1920s and ultimately discovered a new muse — the city itself. For more than a decade, Ernest Hemingway called Key West home, producing some of his most famous works and immortalizing what had been a somewhat remote stretch of land in southern Florida. Today, his estate is a tourist hotspot, providing visitors with a unique look into the legendary writer’s life. Born in 1899 in Oak Park, Illinois, Hemingway grew up in a comfortable, but fractious, family. Childhood trips to the remote woods of Michigan inspired his fascination with nature and a lifelong quest for adventure, including his passion for hunting and fishing. Interested in writing from an early age, he began his career as a journalist, working as a reporter in the Midwest. When poor eyesight kept him from enlisting during World War I, Hemingway volunteered as a Red Cross ambulance driver and was severely wounded in Italy at age 18, leading to a long convalescence. In the fall of 1921, he married Hadley Richardson, eight years his senior, and, on the advice of friends, the couple moved to Paris later that year. The Hemingways quickly became part of a group of American expatriates who poured into the French capital in the decade after WWI, including F. Scott Fitzgerald, Gertrude Stein, Ezra Pound, and T.S. Eliot. Dubbed the “Lost Generation,” they wrote, painted and composed by day, and drank, debated and caroused the City of Lights by night. Hemingway supported his family (including his newborn son) as a journalist, traveling throughout Europe on assignment, while also completing work on his first novel, “The Sun Also Rises,” which showcased Hemingway’s crisp, spare writing style and helped immortalize both its young author and his group of friends. Hemingway’s affair with fellow journalist Pauline Pfeiffer led to the collapse of his marriage to Richardson and their divorce in 1927. He married Pfeiffer soon after, and the pair decided to return to America when she became pregnant with the first of their two sons. Writer and friend John Dos Passos recommended Key West, in the southern end of the Florida Keys. 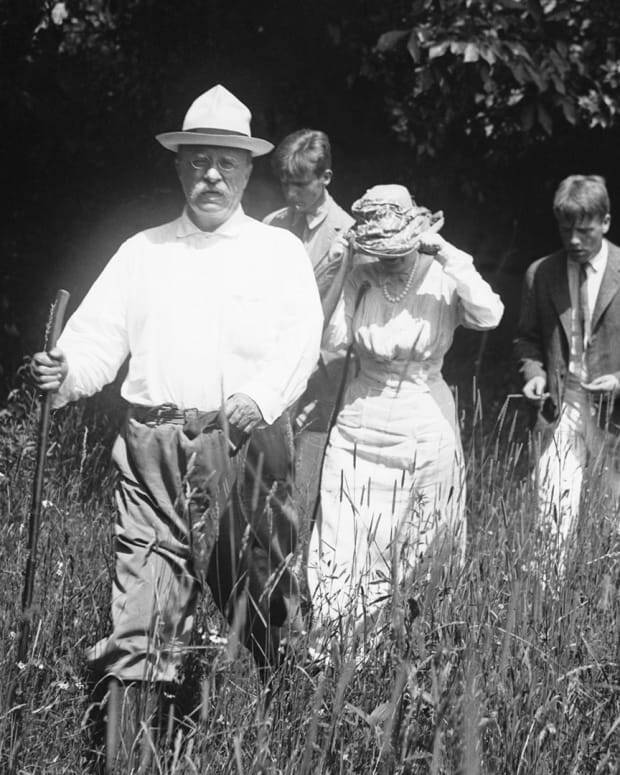 When they arrived in 1928, Hemingway was immediately enchanted. Located just 90 miles from Cuba, the region’s welcoming weather and laid-back, permissive atmosphere seemed tailor-made for Hemingway. The couple lived on-and-off in Key West for several years (spending summers in Wyoming), before finally putting down more permanent roots in 1931. Pfeiffer found a house for sale at auction, and her uncle purchased it for $8,000 (approximately $134,00 today) as a belated wedding gift. Built in 1851 by the owner of a local ship salvage company, the house sat on one of the largest private lots in the city, and, thanks to its high elevation and sturdy construction, could withstand even the fiercest of storms. The couple set out to restore the property, filling the house with the European antique furniture that Hemingway loved (found on his frequent trips to Spain and elsewhere), and building a writing studio in a detached carriage house on the grounds. Hemingway helped make Key West famous, and he and the city became almost impossibly intertwined during his years there. He immortalized his favorite haunts and drinking buddies through his writing, most famously in 1937’s To Have and Have Not, a Key West-set novel inspired by a group of local black-market smugglers. 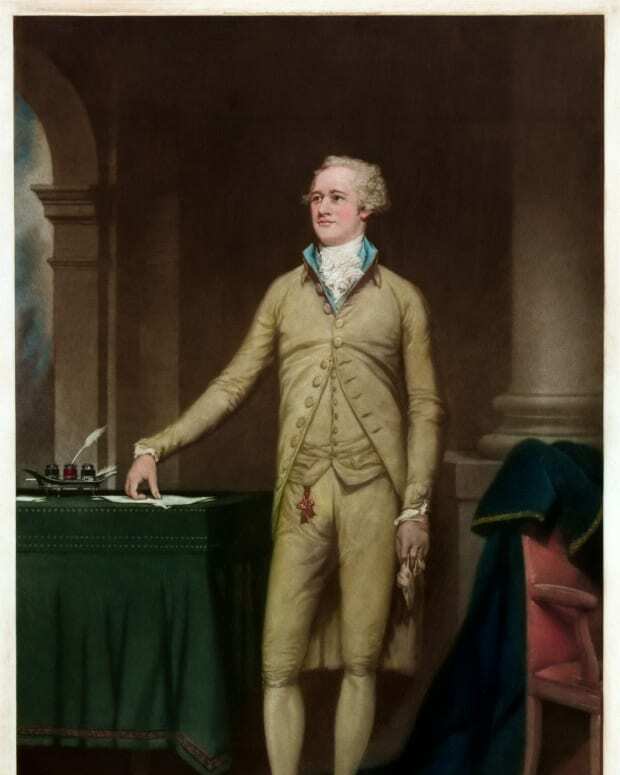 His hard-partying ways even came home with him, quite literally, in the form of a urinal, drunkenly carried home from Sloppy Joe’s Bar and installed in his backyard, which is still working as a water fountain today. Hemingway also built a boxing ring on the property, allowing the self-styled pugilist a place to spar. Hemingway continued to travel throughout the 1930s for both work and pleasure. A two-month African safari in 1933 left him dangerously ill but provided both the inspiration for his famed short story “The Snows of Kilimanjaro” and trunks full of animal trophies, put on display in Key West. When Hemingway left to report on the Spanish Civil War in 1937, Pfeiffer decided to surprise him by building a pool, the first to be built on Key West. Hemingway, however, seemed less than pleased by the gesture — furious over the cost (more than $340,000 in today’s money), he threw a penny into the unfinished pool, noting that Pfeiffer might as well have taken his last cent. Pfeiffer, well acquainted with her husband’s often unstable moods, calmly had the penny embedded in concrete, forever immortalizing his outburst. The warm waters surrounding Key West seemed to beckon Hemingway. He quickly became obsessed with deep-water fishing, and soon bought his own boat, the Pilar. "Papa" Hemingway, as he’d dubbed himself, took to sailing the nearby waters with friends in tow, who were soon nicknamed the Key West Mob. According to legend, a fellow sailor and ship captain gifted Hemingway with a male cat with six toes named Snow Ball. Polydactyl cats were popular among sailors for their both their rat-hunting skills and as a supposed source of good luck. Unlike Pfeiffer’s pool, Hemingway seemed tickled by the gift. Much like his owner, Snow Ball seemed to live a life of pleasure and sexual liberation, soon sowing the first of several generations of six- and seven-toed cats that roamed Hemingway’s properties — including more than 50 of them that call the Key West property home today. 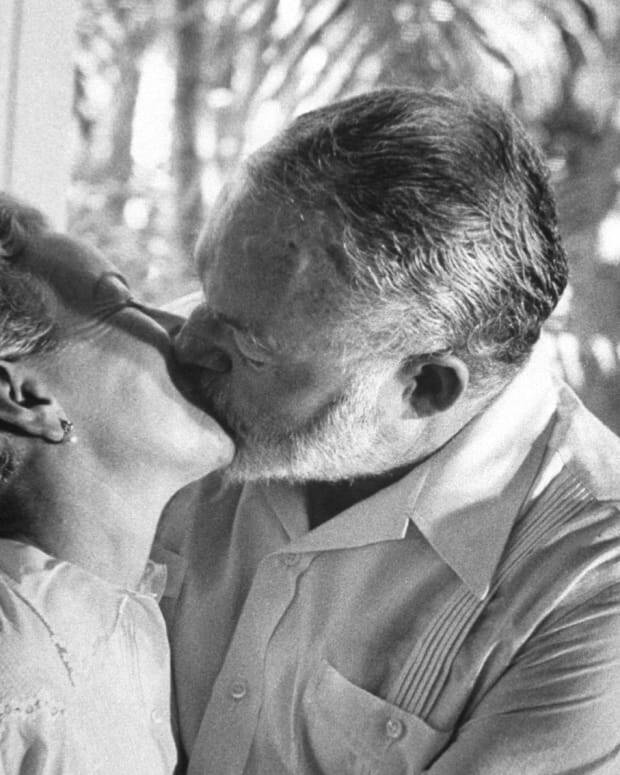 By 1939, Hemingway’s second marriage was crumbling. Several years earlier, he’d met journalist Martha Gellhorn while she was vacationing in Key West. They embarked on an affair while covering the Spanish Civil War, and soon after, Hemingway left Pfeiffer and his sons and moved to Cuba, where he and Gellhorn moved into a 15-acre property in Havana called Finca Vigia, or Lookout Farm. 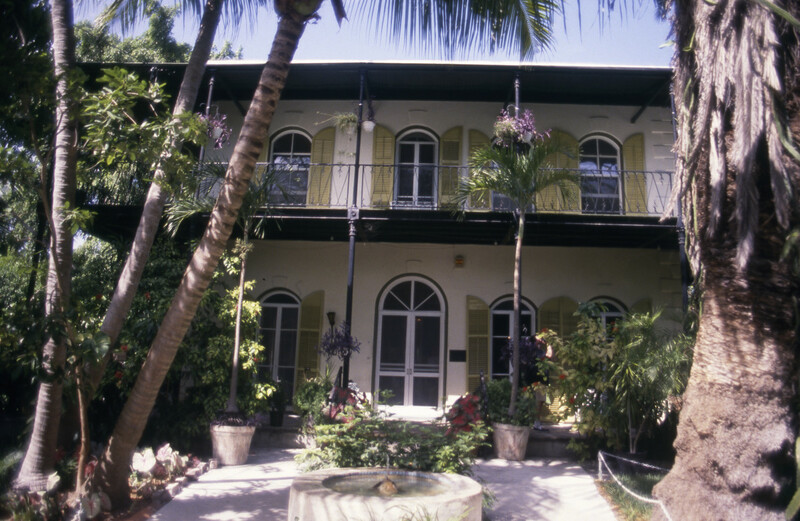 Pfeiffer would remain in the Key West home until her death in 1951, and the house would later be sold by the Hemingway sons after their father’s death. 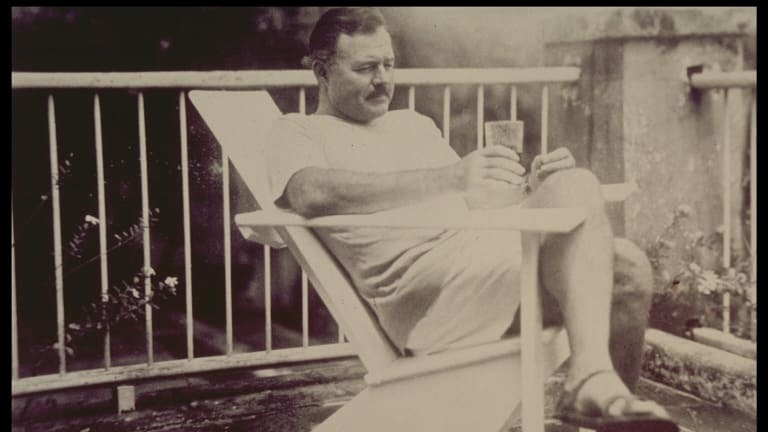 As he had been in Key West, Hemingway seemed inspired by his new surroundings, writing works such as For Whom the Bell Tolls and The Old Man and the Sea, and receiving the Nobel Prize in Literature in 1954. 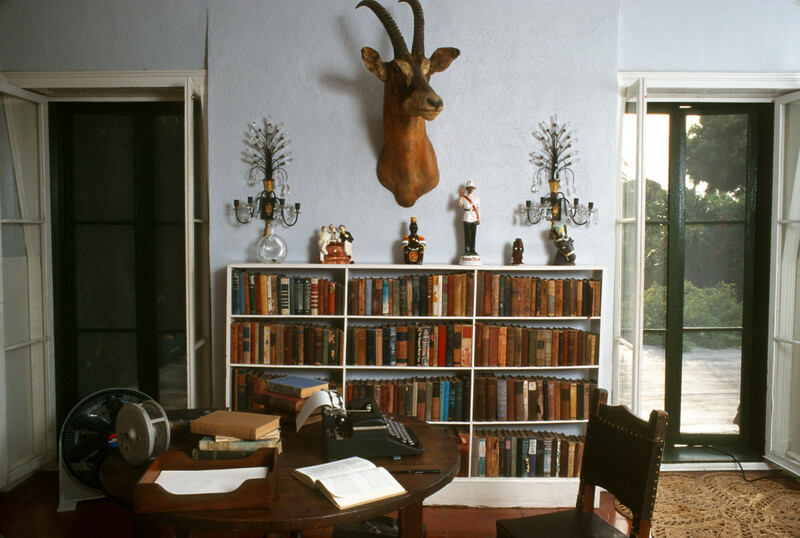 Hemingway’s time at Finca Vigia long outlasted his brief, tempestuous marriage to Gellhorn. They divorced after five years, thanks in part to mutual infidelity and Hemingway’s resentment of her flourishing career. For the last two decades of his life, Hemingway would spend his winters at Finca Vigia, eventually joined by his fourth and final wife, Mary. His Cuban home became a pilgrimage of sorts, as admirers, friends and fans from Hollywood, society and the literary world flocked to his doorstep. As in Key West, Hemingway happily held court, in a home filled with mementos and items that the notorious pack-rat refused to throw out, and surrounded by a gaggle of cats. Hemingway and his wife left Cuba in 1960, following Fidel Castro’s overthrow of the Batista government (although the left-leaning Hemingway’s sympathies were with the revolutionaries). In ill health and increasingly suffering from the depression that ran through his family, and which he had struggled against all his life, Hemingway settled in Idaho. 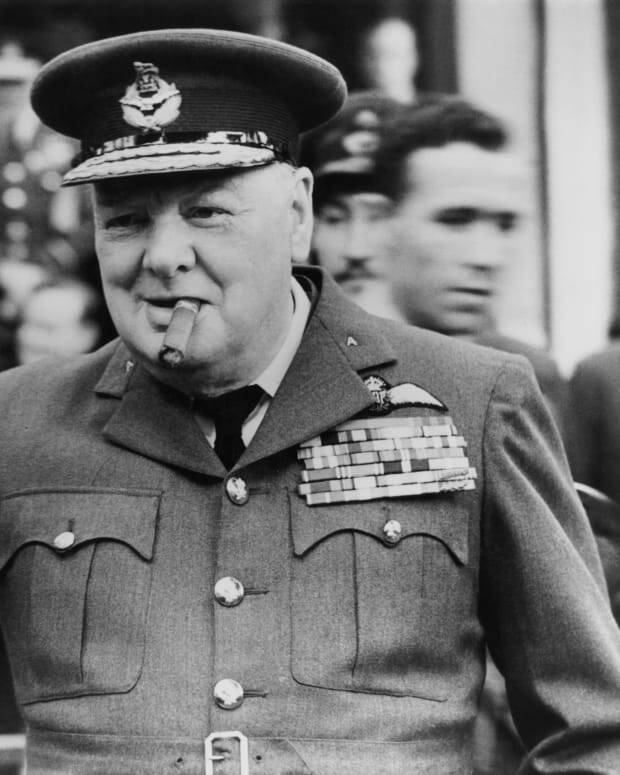 On July 2, 1961, he shot himself in his Ketchum home and died, aged 61. 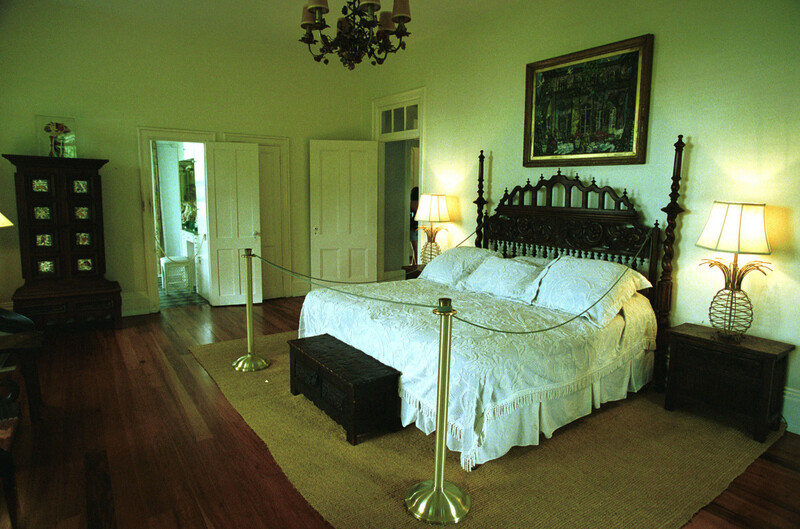 Mary was able to return to Finca Vigia to retrieve some of Hemingway’s belongings, but the house itself soon fell into disrepair. It was partially restored and reopened to the public in 2007, and it, along with his Key West home, stand almost frozen in time, testaments to Hemingway’s dramatic and eventful life. 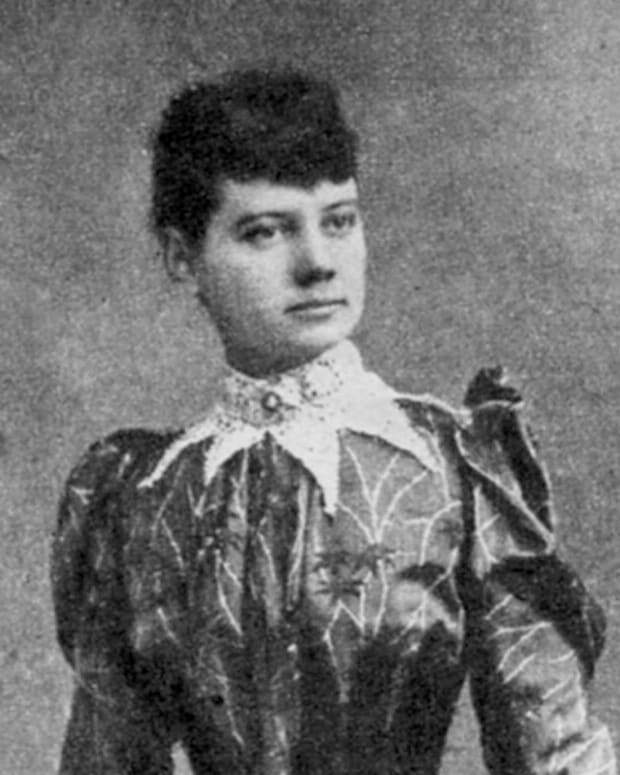 In 1887, 23-year-old reporter Nellie Bly had herself committed to a New York City asylum to expose the horrific conditions for 19th-century mental patients. 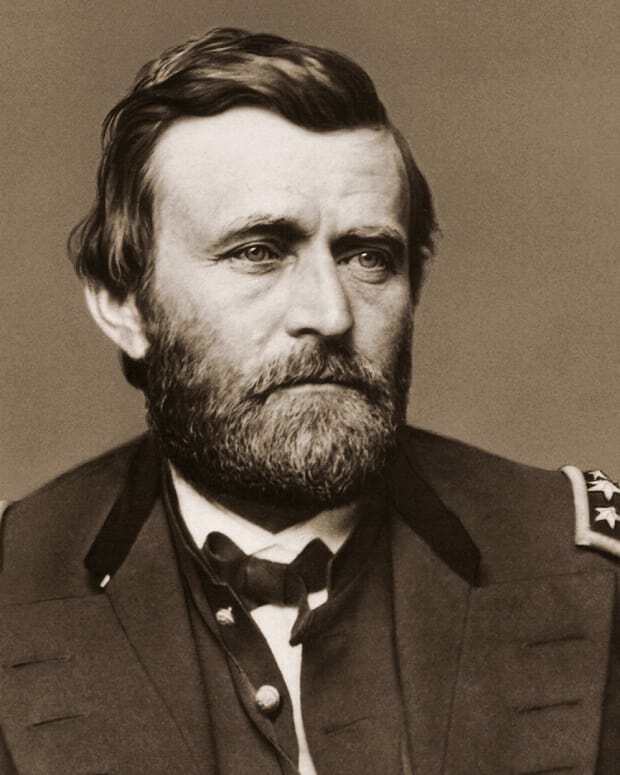 With Grant only accepting a total Confederate surrender during the Battle of Fort Donelson, the Civil War changed its course — and gave the future president a new moniker. 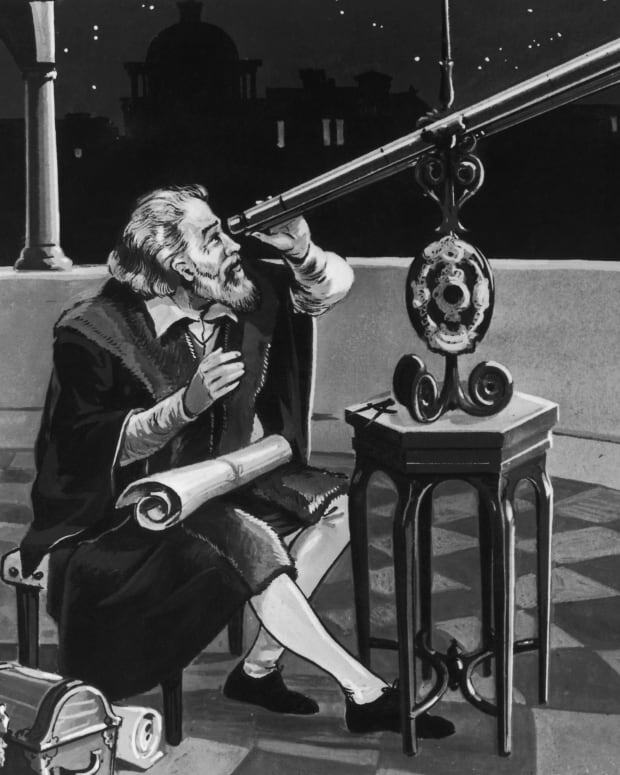 The scientist's discoveries and theories laid the foundation for modern physics and astronomy. The historic site was a place of solace for the former president and his family in good times and bad. 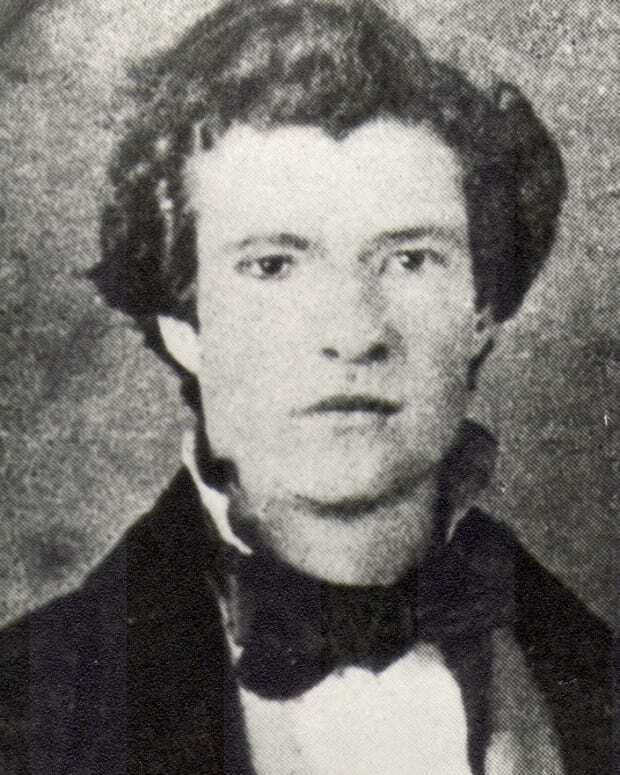 To celebrate Mark Twain's birthday today, Henry Sweets, Executive Director of the Mark Twain Boyhood Home and Museum in Hannibal, Missouri, takes a look back at the author's early life and how it inspired many of his beloved books.